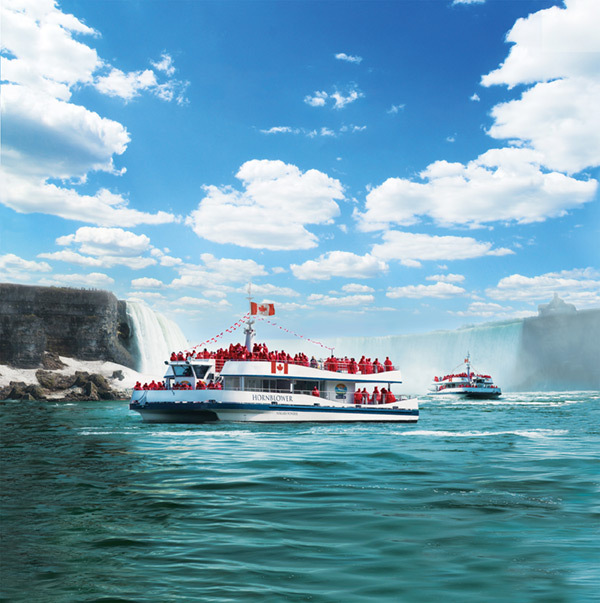 The Niagara Falls Adventure Pass and Niagara Falls Wonder Pass are packages of popular Niagara Parks attractions and experiences. Each Pass includes one-time admission to the listed attractions and more! Enter your promo code below to purchase passes at your special conference rate. 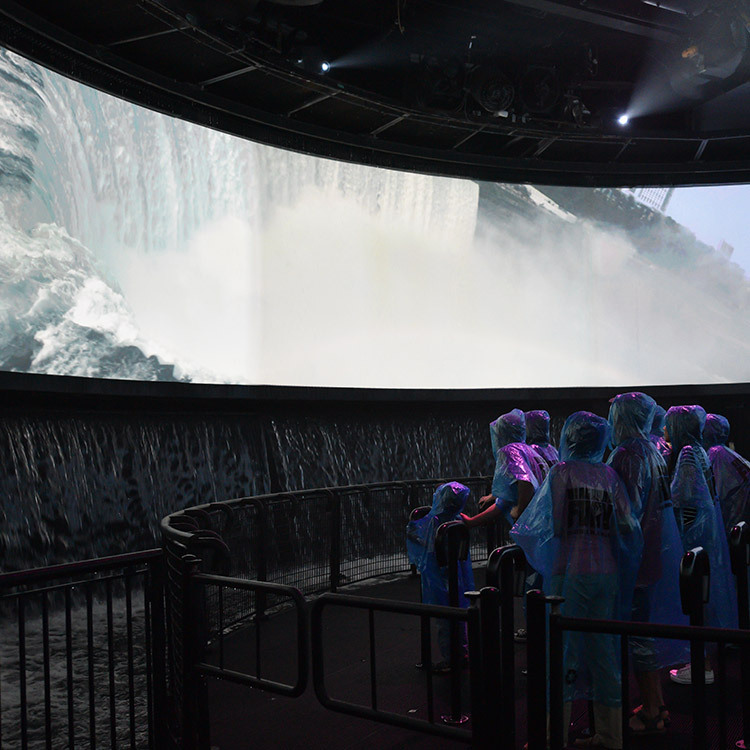 "Visit Journey Behind the Falls to peek behind the water and learn about Niagara's history." 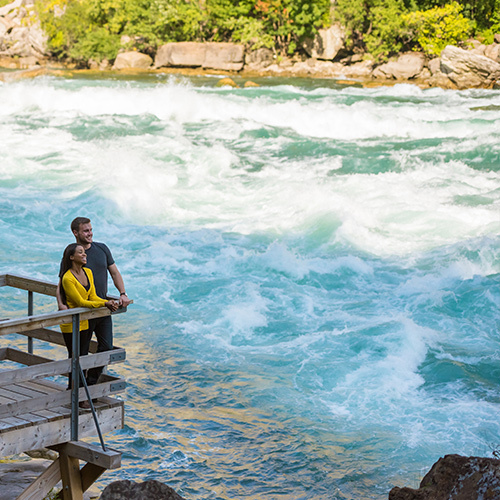 The mesmerizing Niagara Whirlpool churns where the gorge makes a sudden turn, forcing the river through its narrowest channel. How about soaring high above it is an antique cable car? This 1-kilometre (0.6 mi.) journey will leave you speechless. "For a little entry-level high-flying adventure, I visited the Spanish made Whirlpool Aero Car. A combination of epic views and danger-free excitement, the Aero Car is perfect for those seeking a harness-free thrill." "The Whirlpool Rapids along the walk are incredible. You watch the water rushing by at at about 48 km per hour, and are instantly mesmerized." "Hop on the WEGO bus system and head to the Niagara Parks Butterfly Conservatory, where the warm, humid air, lush foliage and exotic insects provide a tropical respite." 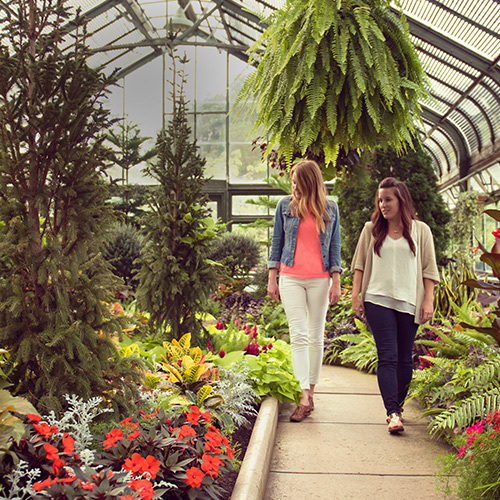 "With attractions changing by the seasons, this floral oasis has everything from tropical plants to rose gardens to singing birds — is there a better way to kick off spring?" 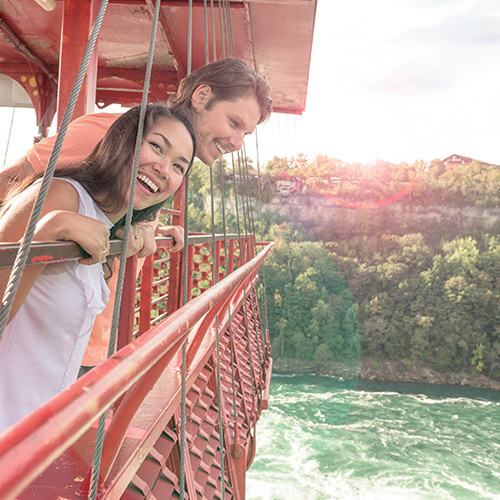 WEGO is a fast and convenient visitor transportation system that connects Niagara Parks attractions as well as other tourist areas with your hotel. Three separate lines all come together at the brink of the Horseshoe Falls, at Table Rock Centre. 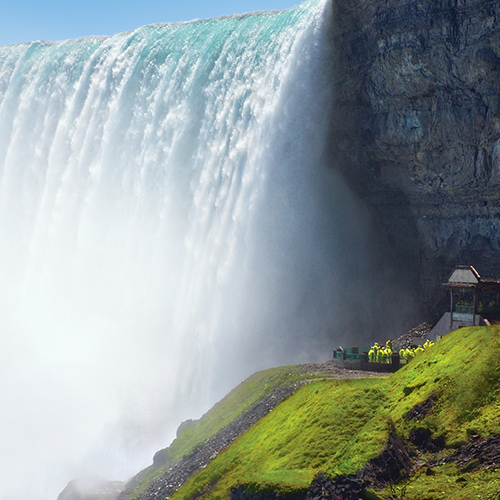 Leave the driving to us and take WEGO everywhere you need to go on your Niagara Parks adventure. "If you’d prefer to leave the car parked, take the WEGO, a year-round bus system that connects the various Niagara Falls tourist areas (with stops at hotels too.)" Arrive in style! 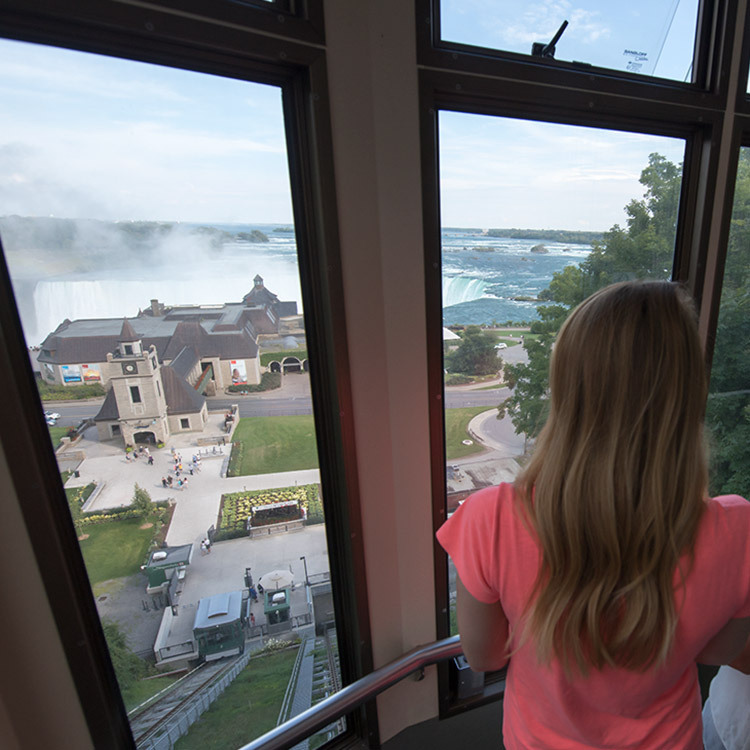 The new Falls Incline Railway improves the link between the Niagara Parks attractions at Table Rock and the Fallsview Tourist Area, including hotels and the Fallsview Casino Resort. The Railway allows riders to easily reach the “Bridge of Flowers” pedestrian crossing over the Niagara Parkway into Table Rock. The land along the Niagara River has played host to historical moments and storied tales of adventure for hundreds of years. 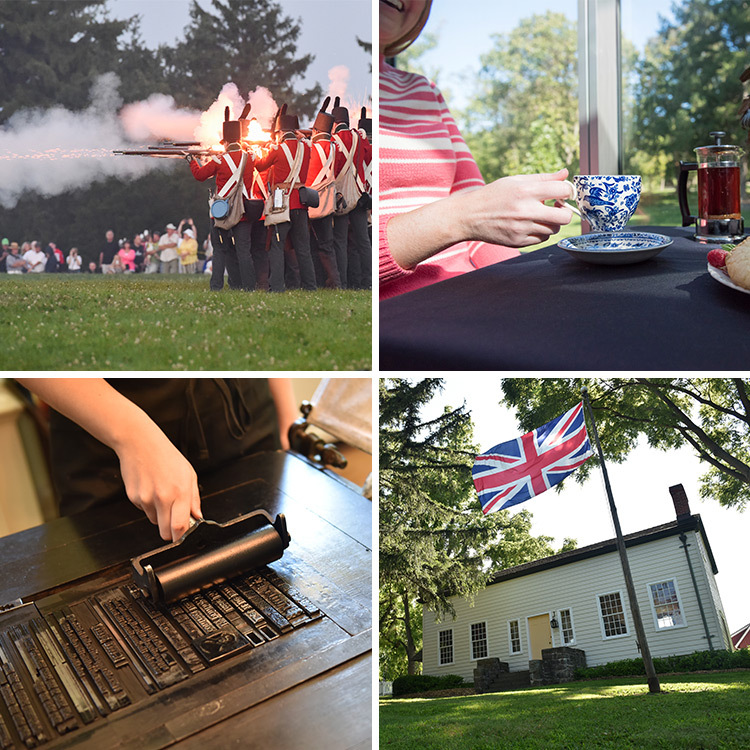 Experience all of the incredible Niagara Parks Heritage sites as part of your pass: Old Fort Erie, Laura Secord Homestead, McFarland House & Mackenzie Printery. Please note that WEGO lines do not connect to Old Fort Erie. Note: Heritage sites hold limited hours of operation for October/November. Please see hours of operation for details. "Hugging the Canadian shore, the Niagara Parkway is peppered with remarkably well-maintained historic sites as it meanders along the riverbank." 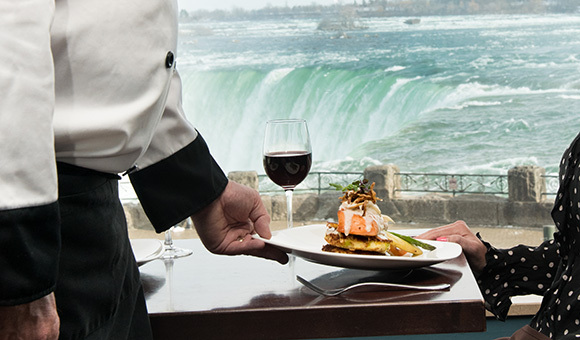 When you redeem your pass upon arrival, you'll receive exclusive benefits for other attractions, shopping and dining in Niagara Falls. 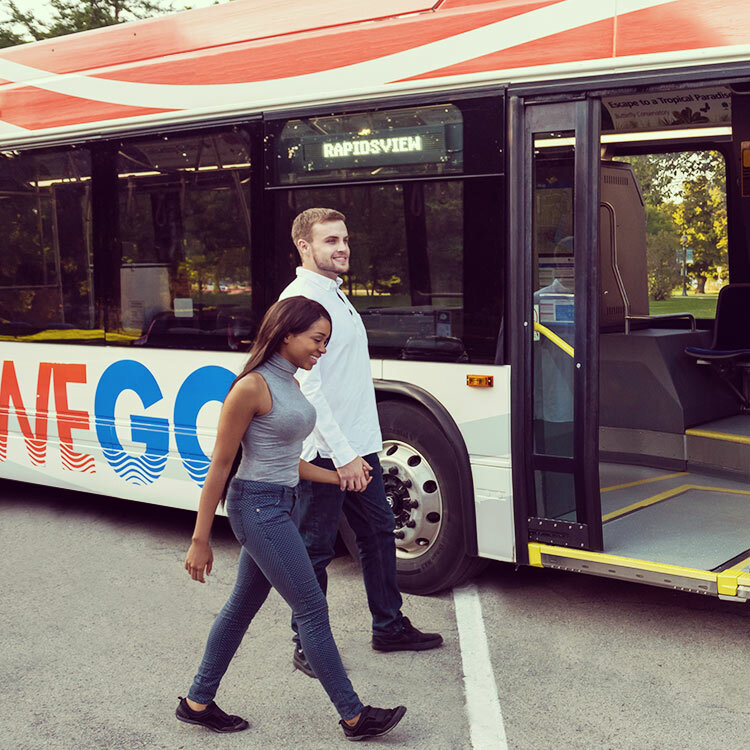 As part of the Plus Pass, your WEGO access includes the NOTL Shuttle extension that connects to the WEGO green line providing extended bus service between Niagara-on-the-Lake and the village of Queenston at the Floral Clock. This shuttle does NOT provide service to Old Fort Erie.